Have you always wanted to take a look behind the scenes of a genuine Antwerp icon? 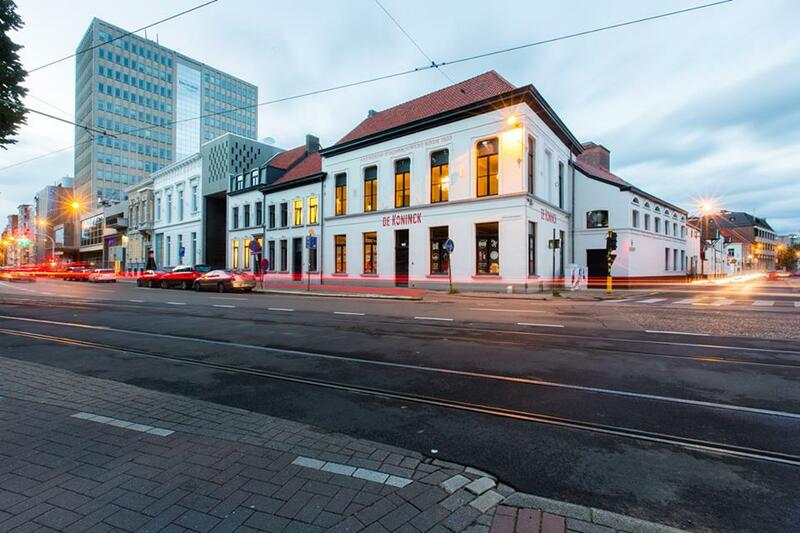 The new interactive brewery tour will fully immerse you in the world of Antwerp City Brewery De Koninck. It’s informative, exciting and most of all lots of fun! A variety of fascinating themes reveal the many facets of Antwerp as a beer city, Belgian beers in general and the entire brewing process. Numerous interactive media and audio-visual effects ensure a 360° experience. And don’t be shocked if you suddenly find yourself in the middle of the action… On the 4-meter-high walkway in the brewery hall, you’ll witness the dynamism of the Antwerp City Brewery at first hand. If all this adventure has made you thirsty, you can relieve your parched throat and wet your whistle with a perfectly pulled Bolleke at the end of your tour. Cheers! You can take the brewery tour at your own pace, without a guide. Good to know: an average tour takes between 75 and 90 minutes, including beer tasting. All the rooms that are part of the brewery tour are accessible to wheelchairs.